Congress today publicly released 28 previously secret pages of its 9/11 inquiry that detail possible connections between officials in the Saudi government, and the hijackers who carried out the 9/11 terrorist attacks. The document released Friday comes from a 2002 congressional inquiry into the Sept. 11 attacks, and was kept secret because U.S. officials feared it would strain U.S./Saudi diplomatic relations. Lawmakers and families of the Sept. 11 victims fought for years to make public any evidence that suggested the Saudis were linked to the 9/11 attackers. 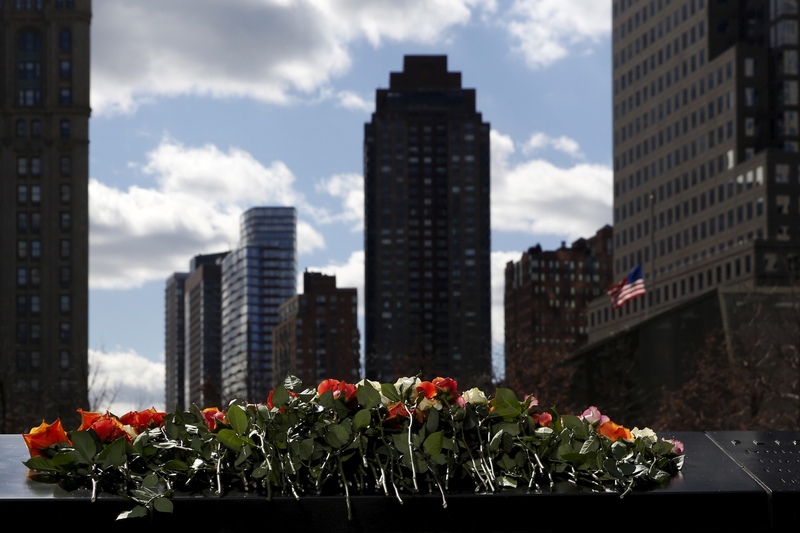 The Sept. 11 plot remains an open investigation at the FBI. In its final report, released in 2004, the Sept. 11 commission said it had found no evidence that the “Saudi government as an institution or senior Saudi officials individually funded” Al Qaeda. But some commission staff members point out that the wording did not rule out the possibility that lower ranking Saudi officials had assisted the hijackers and said that the commission operated under extreme time pressure and could not rundown every lead. In particular, some investigators remain puzzled by the exact role played by Fahad al-Thumairy, a Saudi consular official based in the Los Angeles area at the time of the attacks. They believe that if there had been any Saudi government role in the plot, it probably would have involved him. Mr. Thumairy was the imam of a mosque visited by two of the Sept. 11 hijackers, and some American government officials have long suspected that Mr. Thumairy assisted the two men — Nawaq Alhamzi and Khalid al-Midhar — after they arrived in Los Angeles in early 2000. An F.B.I. document from 2012, cited last year by an independent review panel, concluded that Mr. Thumairy “immediately assigned an individual to take care of al-Hazmi and al-Mihdhar during their time in the Los Angeles area,” but the F.B.I has been unable to piece together other details of the movement of the two men during their early days in the United States.